How To Shop Smarter And Better. I absolutely love shopping, one could possible say at one point it was a little addiction of mine, but as I grow older and outgoings are for insurance and finance – rather than shoes and fragrances… I’ve had to train myself to shop a little differently. By shopping a little differently, I mean throwing in some new rules and also sourcing new places to shop, rather than your typical high street stores. During my student years, I lived at Topman. I use to purchase a new tee or shirt every week (probably more than once a week) and to be honest, the quality was rubbish. They would be thrown to the back of my wardrobe because they had gone all fluffy or discoloured. Over the weeks, months, years… lots of my money was going on clothing but I didn’t have anything to show for it. Everything I bought was either ruined or forgotten about. Changes had to be made, but where did I begin? To have a healthy wardrobe, means regular clear outs. By sorting through your collection means you’re creating room for new purchases but also getting rid of the clothes that don’t fit you, clothes that are damaged and clothes that you wouldn’t wear again for whatever reason. I’m also a big believer of donating old clothes to charity. When sorting out your wardrobe create 4 piles. Keep, Bin, Friends/Family & Charity. For my charity bag, I tend to organise a pick up with The British Heart Foundation. It’s super easy and convenient – see here. You can also donate books, jewellery, CD/DVDs’ and more! Shop For Quality, Not Quantity. Shopping for quality is literally my retail motto right now. Before, I would purchase cheap clothing so I had something new for every time I went out. Wearing the same thing twice is definitely not a concern of mine anymore so I’d much rather save a little and splurge on something I know will last longer. 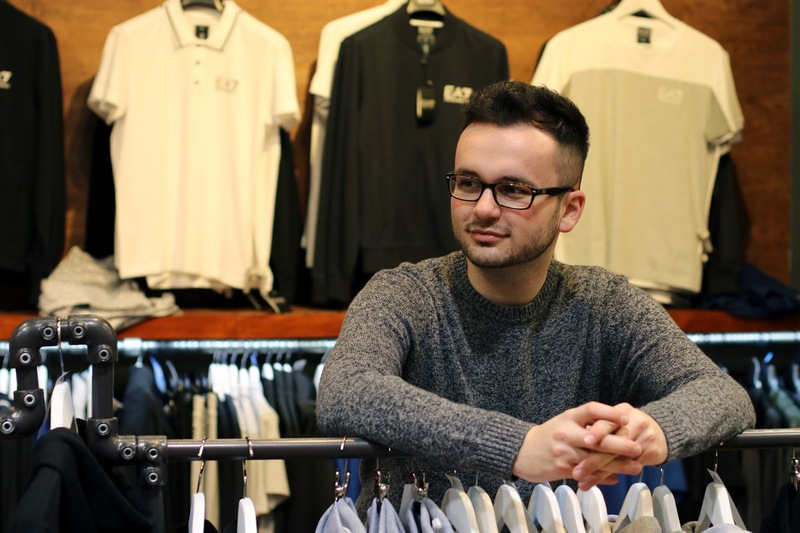 I took a trip down to Psyche2 the other day to do this, they sell amazing clothing from brands such as Levi’s, Penguin, Farah, Nudie Jeans, Barbour and more. 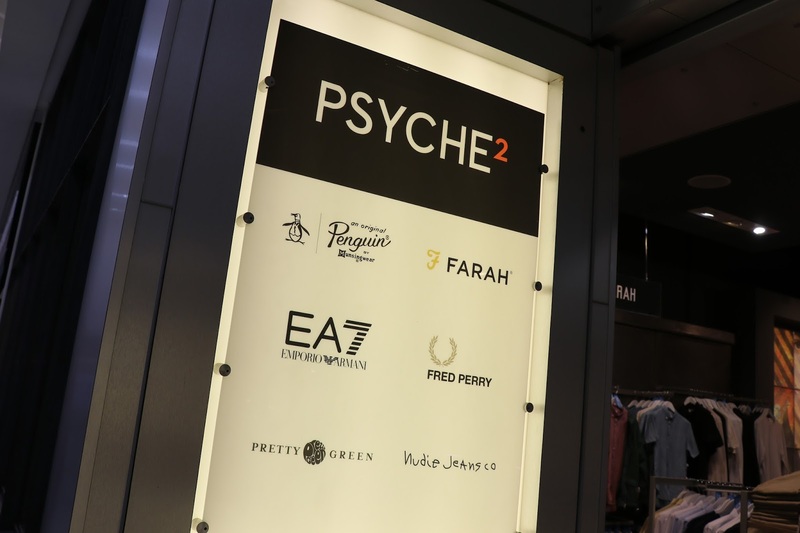 The great thing is, Psyche2 stock brands that you can’t really find in Middlesbrough anywhere else, meaning much more variety and choice. By heading down to shops like this, it also allows you to try the product on and make you get the perfect fit. I tend to have trouble finding clothing that fits like a glove online, so going into a store locally that sells great brands that you can actually try on is a huge benefit. On this occasion, I picked up some brand new Levi’s 512 Jeans and a cool Levi’s Striped Sweatshirt. I love black Levi’s Jeans as they hold the colour a lot more than high street brands and fit my waist and legs really well. I’m also loving stripes at the moment. I picked a few stripy sweatshirts up from Cos and Flannels the other month, so this Striped Sweatshirt from Psyche2 was great addition my collection. Recently I’ve been jumping out of my comfort zone a little bit when it comes to buying new clothes. I’ve been selecting colours and styles I’d never usually go for and really quite enjoying it. I live in black, white and grey so throwing a bit of colour in here and there has really changed my style. I took a visit to Psyche‘s Flagship store the other week for a tailoring experience (if you didn’t see that post, click here) and tried on this incredible blue suit. This is something I’d never usually go for, but I must say, I looked pretty dapper! Taking a leap out of your comfort zone can really open your eyes to new brands and products – meaning more quality products added to your wardrobe. Look for last season! By doing this, you can source products with high quality at a lower price. It’s really a no-brainer. 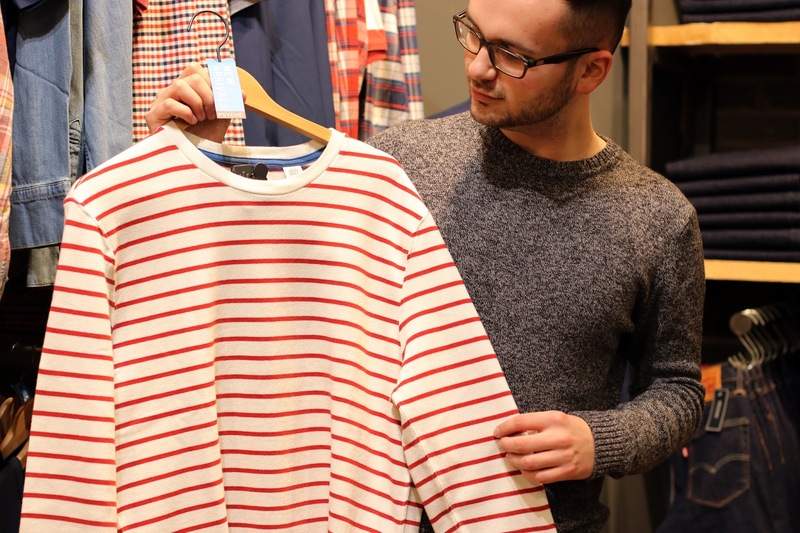 I know some people like to stay ahead of the game with fashion getting pieces from the latest collections (which I totally understand and do myself sometimes), but when you’re shopping on a budget for quality clothing – last season garments are the way forward! Psyche2 are great for this! They sell both last and current season clothing so you’re sure to find something great on the shelves. So there you have it, my top 4 tips for shopping smarter and better! 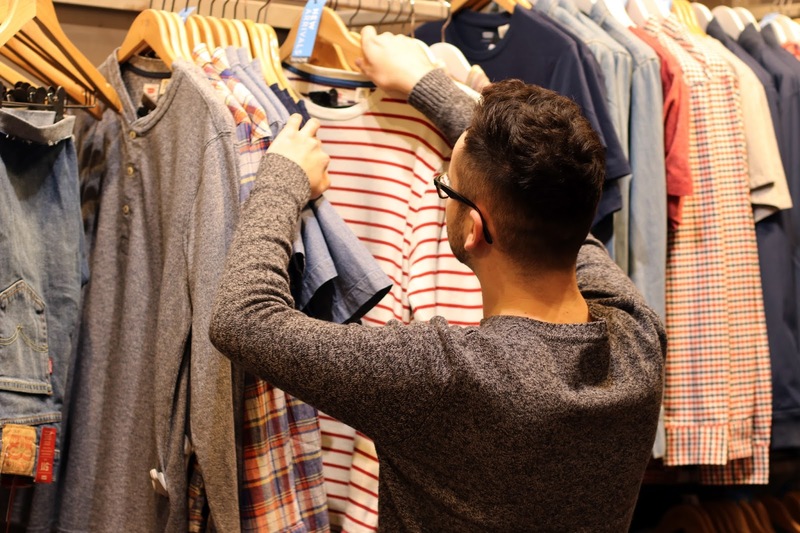 Stores like Psyche2 allow you to source great quality products that really do last in your wardrobe, saving you money and ultimately… having a much better collection of clothes. What are your shopping tips? Tweet me them at @thisisgiannic I’d love to know! Make sure you head down to the Psyche2 store in the Middlesbrough Cleveland Centre next time you’re in town. Previous Post A Tailoring Experience With Psyche Fashion.